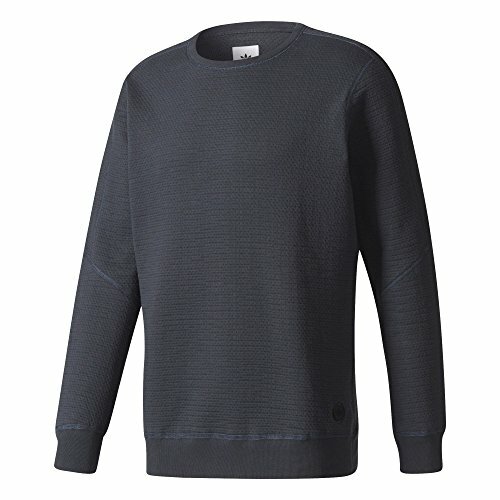 adidas Men's Originals Wings + Horns Cabin Fleece Sweatshirt BI6760 by adidas at Atlantic United Soccer. Hurry! Limited time offer. Offer valid only while supplies last.